A couple of weeks ago we took a week off and travelled to the south of Norway to visit friends and family, and do some sightseeing in the area. 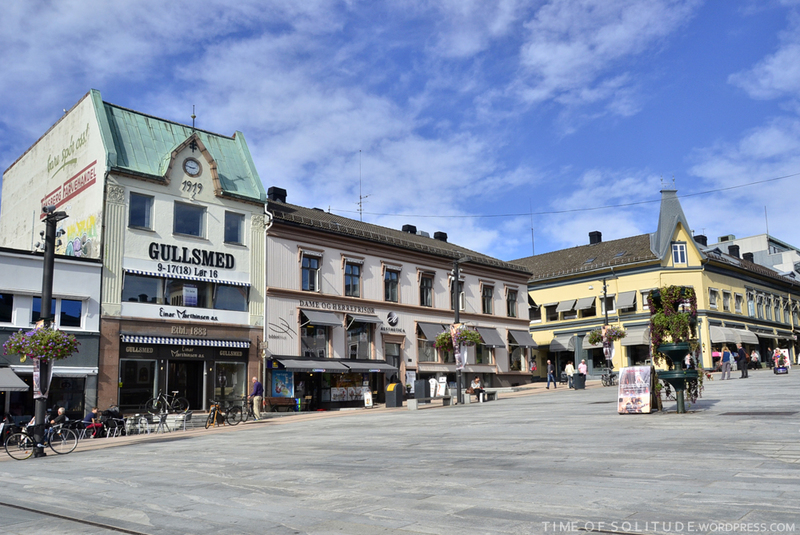 One of the days we visited the town of Tønsberg, just to find out that both the museum I wanted to visit and the interesting little second hand shop we found the last time were closed. 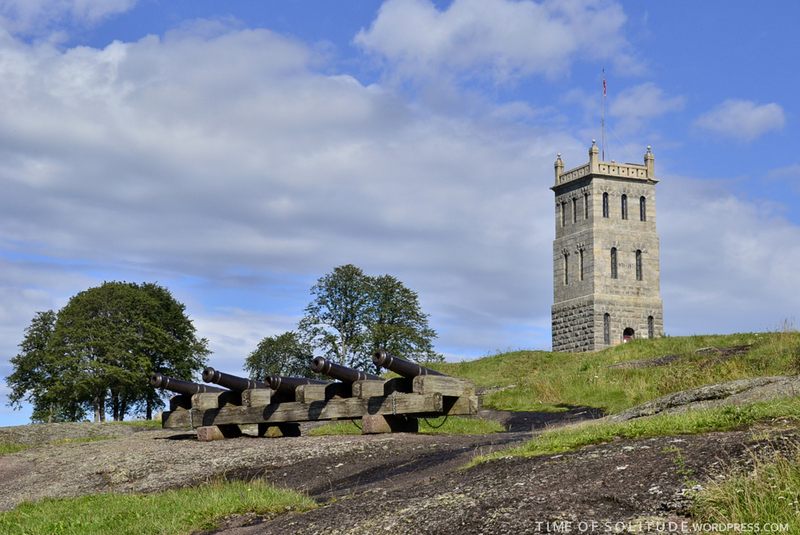 So instead, we spent the day just strolling around the town centre, looking for other interesting shops and also visited Tønsberg Fortress. 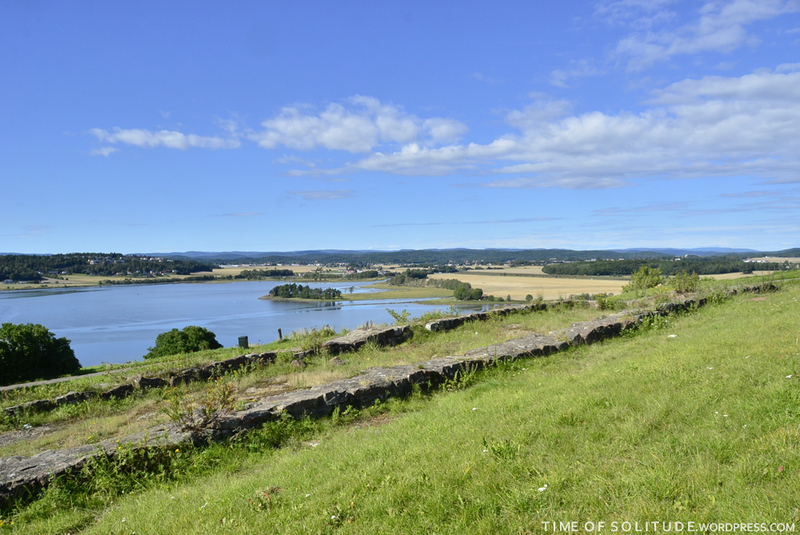 The town of Tønsberg existed already in the year of 871, and is believed to be one of the oldest recorded fortified locations in Norway. 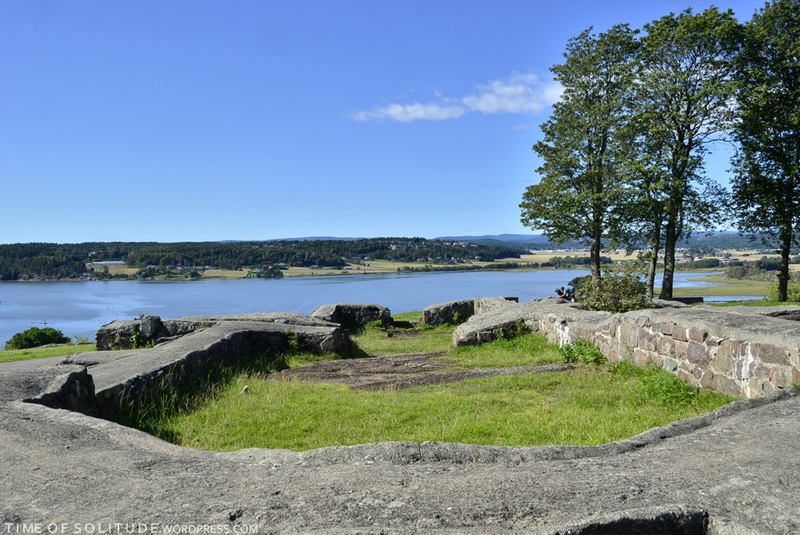 The remains of the fortress is located up on a hill, overlooking the town and the bay, and was the largest medieval fortress in Norway. 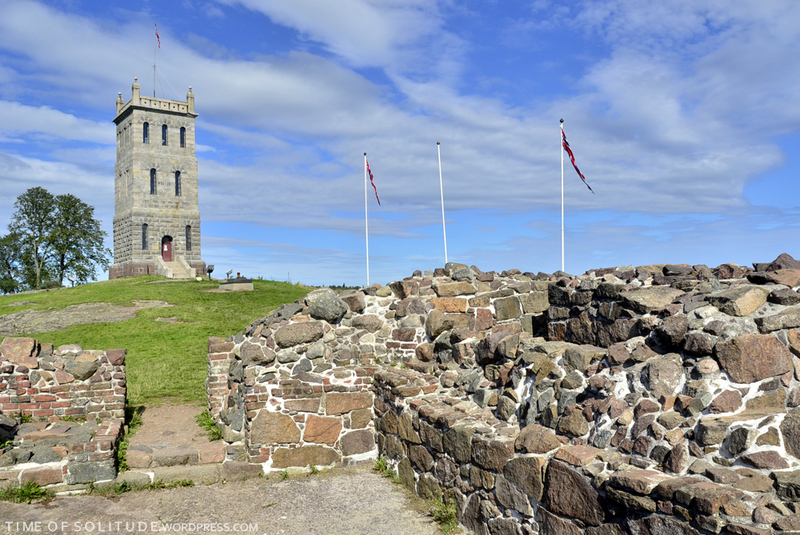 The fortress was destroyed by Swedish soldiers in 1503, and never rebuilt. 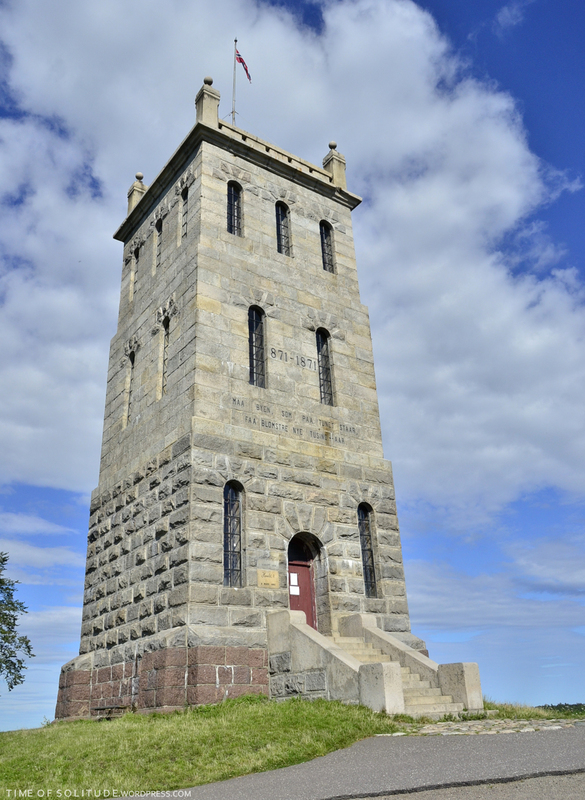 The tower in the first two photos was built in 1888 as a memorial of the historic fortress. 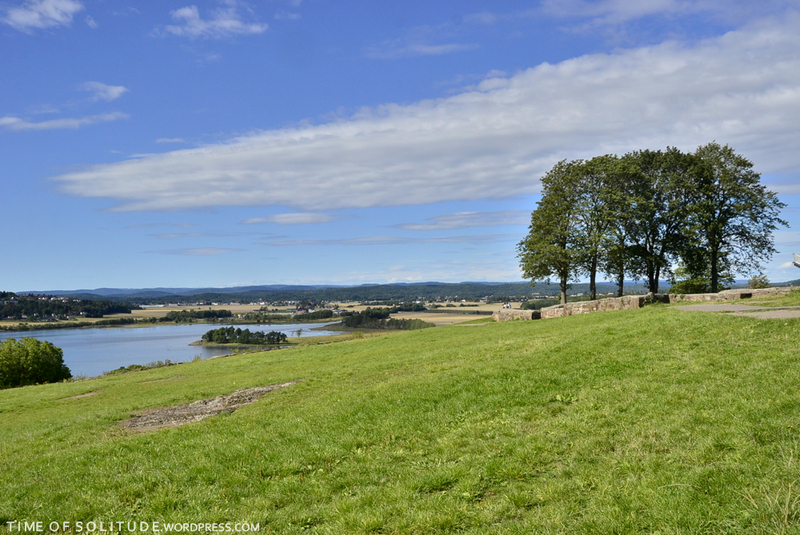 The ruins of the castle Håkon Håkonsson built during the 1200’s. Ruins of the St. Michael’s Church located inside the fortress. The tower built in 1888. Tønsberg town centre. A charming town with narrow streets and a nice atmosphere. 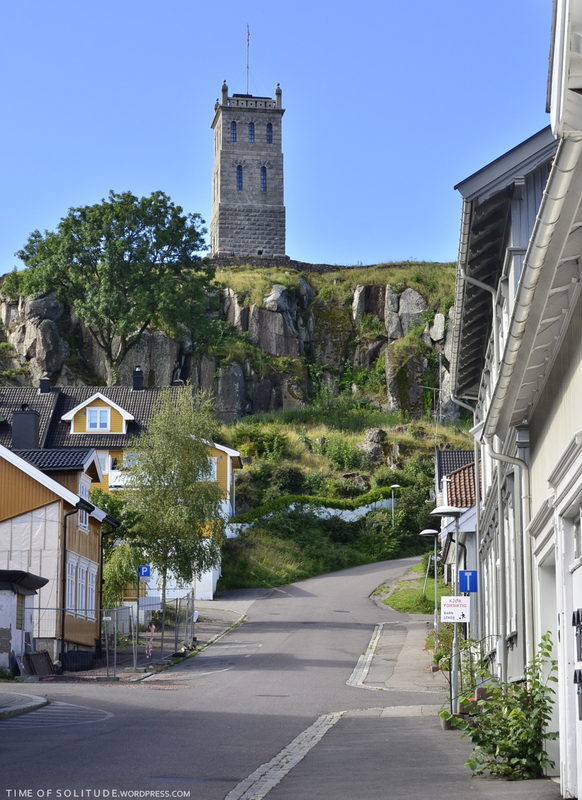 This entry was posted in Life, Travels and tagged fortress, medieval, Norway, photography, summer 2015, Tønsberg, travelling. Bookmark the permalink.